Based in Jacksonville, FL, Five Points Audio is primarily focused on mixing multitrack sessions for independent artists who want to distribute their music via online media or CD, artist’s website or live shows. Additional services include location recording in the greater Jacksonville area and production assistance. I am Gregory Curry. 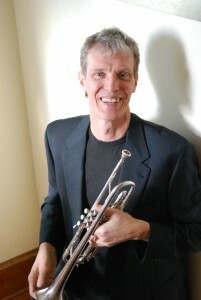 I play trumpet professionally and with non-profit community groups in Northeast Florida. I record, produce and mix music in my home studio. I will approach your project both as a musician and audio engineer. My goal is to serve your music as you imagine it, for presentation to your audience as you want it to be heard and experienced.